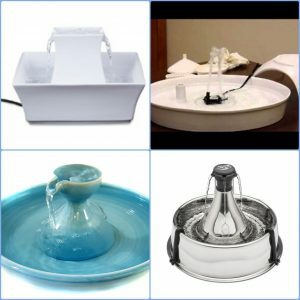 This is another post showing several different brands of cat drinking fountains with videos from the owners of each cat drinking fountain and analyses from us. There are also several links to both informative pages and an entertaining video. Here is the Page.